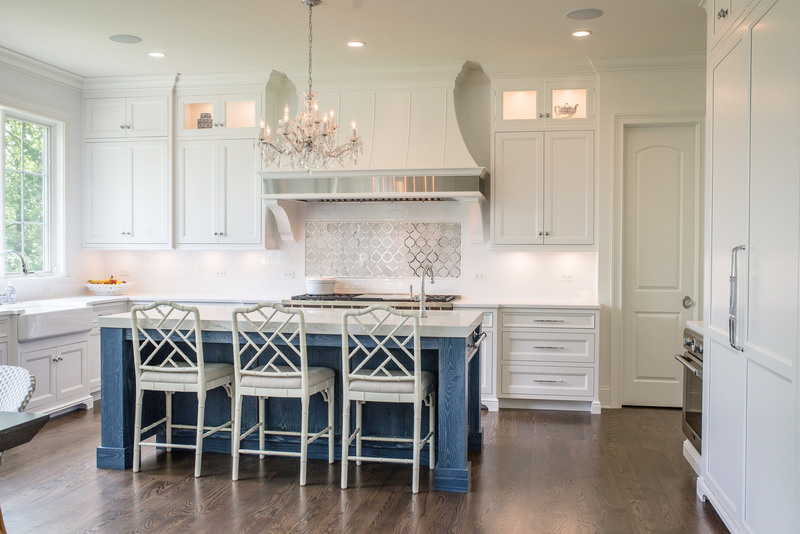 Custom built cabinetry means that your project can be anything you want, or dream, it could be. Our designers can take your dreams and ideas and transform them into reality. Browse our galleries for examples of each style of kitchen we have to offer! Today with hundreds of customers and expertise in every room of the house the rapidly growing Riegsecker Cabinet division continues to offer the quality, attention to detail and customer service that customers have come to expect. Let us know what you’re looking for or to talk cabinetry. We look forward to hearing from you! Call us at 260-768-7886 for more information.